In a travel niche that has exploded over the last years and continues to see growth, Vajra Sol has made a name as one of the top yoga, surf and stand up paddle retreat companies in Costa Rica and Central America. 2016 marks 10 years since they began offering yoga retreats to a new traveler on the scene in the wellness industry. "Setting the right tone from the first moment they arrive is key to the group's positive mindset." 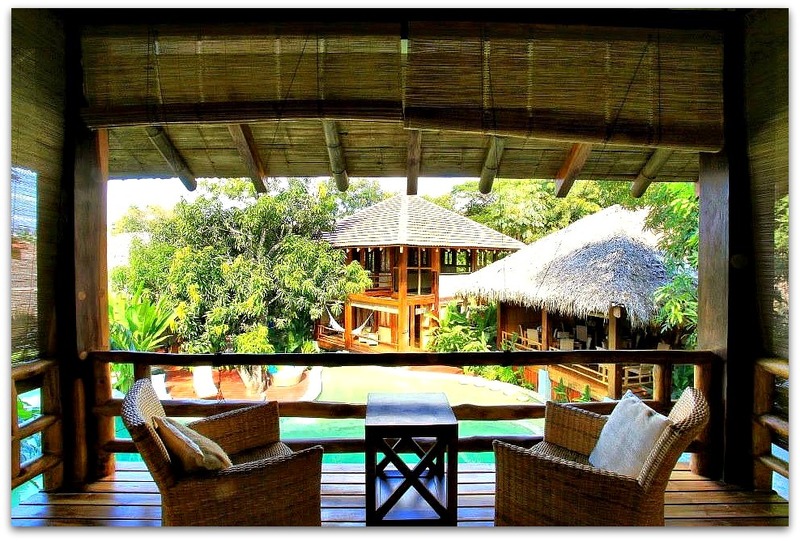 2016 marks 10 years since Vajra Sol began as a yoga retreats company in Costa Rica offering a new style of travel to an upcoming and coming niche in the growing industry. 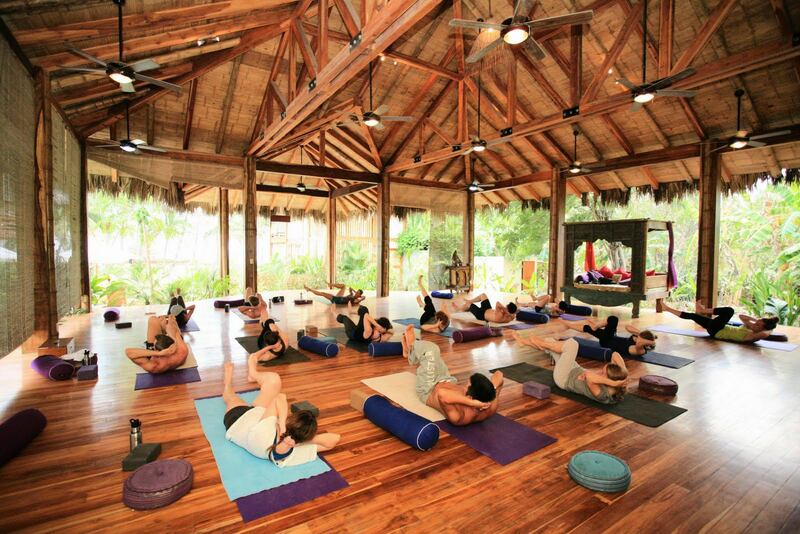 They attribute the business’s success in a competitive market of yoga and wellness vacations to a few key and finely formulated components that have earned them high praise by clients and recognition in the international yoga travel scene. Since their inception, Vajra Sol has consistently appealed to their clientele - working professionals who are also yoga enthusiasts - because they maintain small groups (maximum 14 persons) with emphasis on personal attention, high caliber yoga classes for all levels, intimate and upscale accommodations, healthy gourmet food and a balance between being physically active and mindful relaxation in a stress-free and nature-immersed environment. 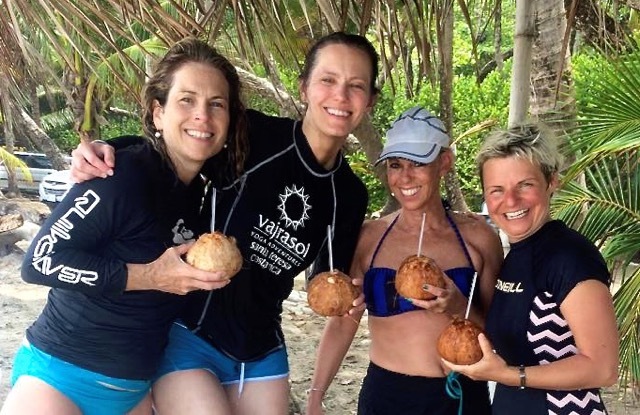 Through their years of experience, Vajra Sol has seen common themes of why retreat guests join, such as, a bucket list to learn how to surf in Costa Rica or visit Machu Picchu in Peru, the importance of being in a group for solo travelers, the personal time away from multi-tasking and a plenitude of responsibilities, that the retreats are all-inclusive and well-organized, and commonly, the personal life transitions and events that need a place to process and take time-out from, for healing and reflection. 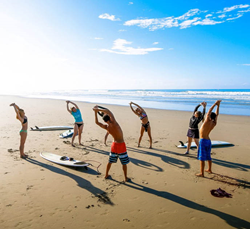 Vajra Sol’s 6-night Costa Rica Yoga, Surf and Stand Up Paddle (SUP) Retreats are held in the Pacific Coast town of Santa Teresa, an off-the-beaten path, palm tree-fringed, white sand beach destination for those who seek a more adventurous with a touch of the bohemian style. 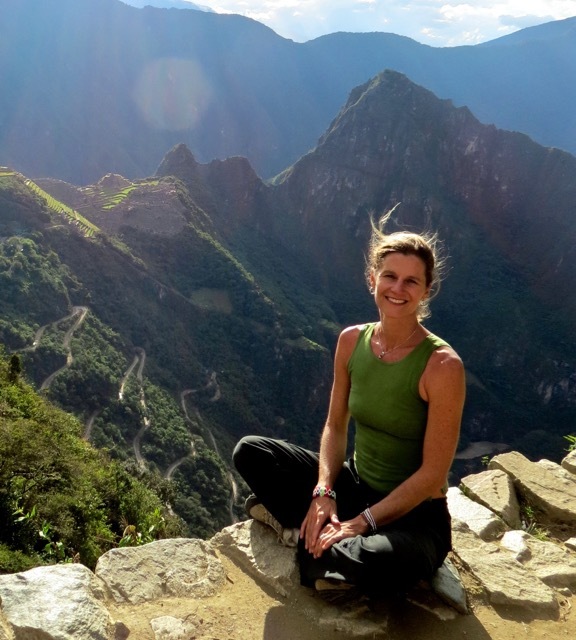 The Peru Yoga Adventure Retreat began in 2008 after clients who had been on a Costa Rica retreat asked Vajra Sol to offer a new travel destination. The 8-night retreat combines cultural and spiritual themes and includes a highlight visit to the world renown Incan archeological site, Machu Picchu. As a testament to their success in providing clients with an unparalleled retreat vacation, Vajra Sol has been awarded the TripAdvisor Certificate of Excellence, which is given to businesses that consistently earn outstanding reviews from travelers. In recognition of their 10-year milestone, Vajra Sol will soon announce a new retreat destination to offer their returning and new clients. Vajra Sol Yoga Adventures was founded to bring together like-minded travelers who have an affinity for yoga and adventure activities in a pristine nature setting. Vajra Sol offers yoga, surf, and stand up paddle (SUP) retreats in Costa Rica throughout the year and yoga adventures to the Sacred Valley of Peru between the months of June and October.